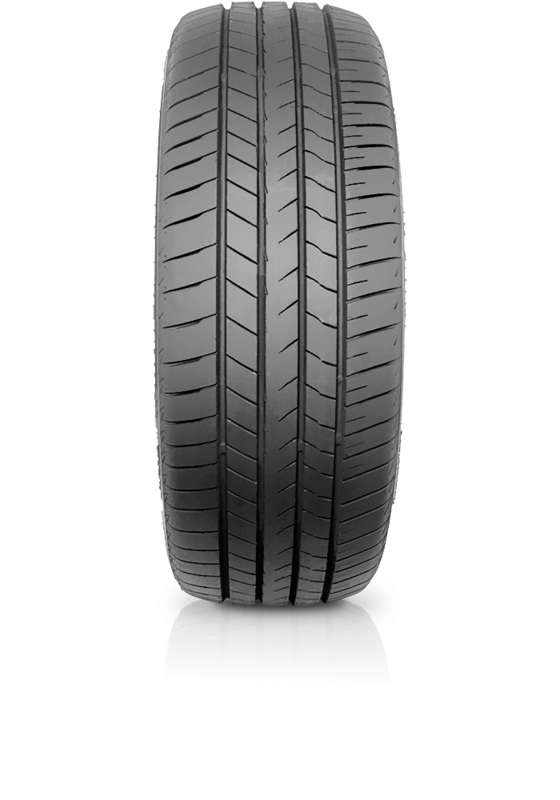 Bridgestone Turanza T005 puts the driver in full control and allows you to master the journey. Bridgestone Turanza T005 puts the driver in full control and allows you to master the journey. T005 delivers outstanding wet performance and fuel economy, combined with high mileage, to give drivers full control in challenging daily situations, especially on rainy days.